EDIT (4/21/16): Yu Zheng confirmed Bai Yu as the male lead. Memory Lost follows our male lead as he suffers from amnesia and struggles to find his lost fiancée – a woman confirmed by everyone around him that she does not exist. He’s described as taciturn, as cold as ice, and as calm as a lake at night. His search leads him to a small town where he meets a girl full of personality working as a detective. Similar to him, she’s equally mysterious with a blank background for the last five years. After meeting him, she’s constantly entangled in complicated murder cases, and facing near-death situations. As they confront the lurking dangers, they gradually uncover the secrets to their lost memories as well. 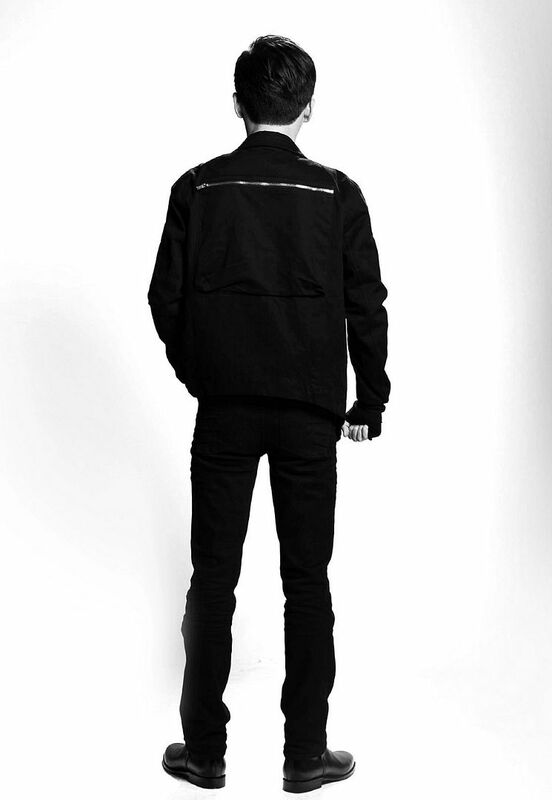 The backside of our mysterious leading male. Highest possible actor Confirmation is in! Johnny Bai Yu will headline the series. He ‘s in Just One Smile is Very Alluring, Love Up In The Air, and Grow Up. Born in in 1990, he DOES NOT have a baby face. Lol. He Feng Tian. You will see him in Demon Girl too. 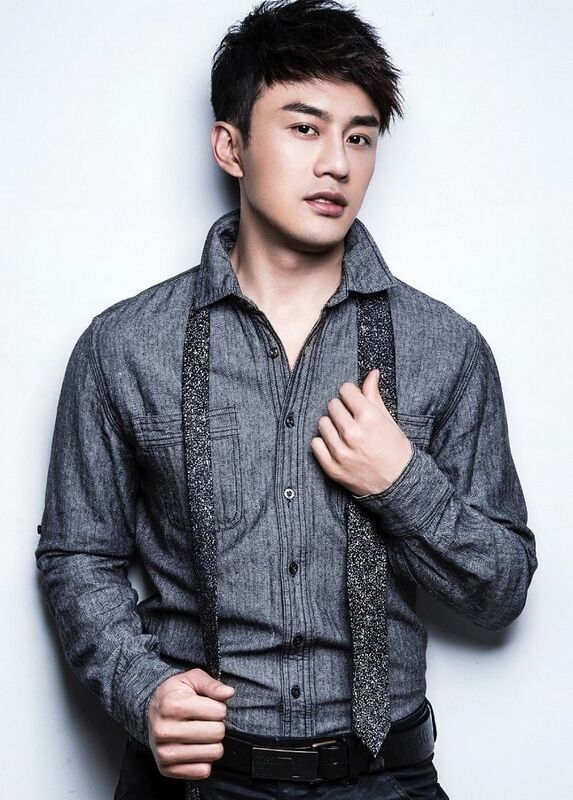 Triple threat, DJ/Model/Actor from Hong Kong: Bai Zi Xuan or Tom Price. 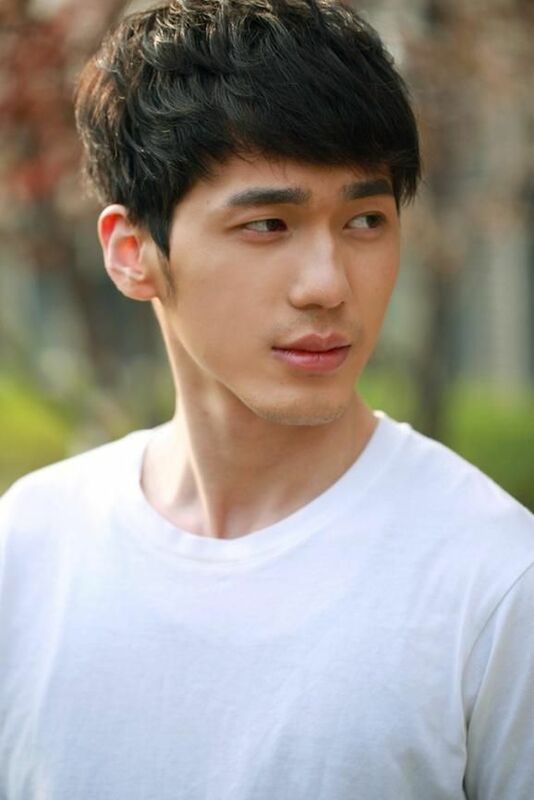 He was in Yang Le’s Little Husband and Yan Kuan’s The Legend of Jasmine. He plays captain of the Criminal Police Department. Wang Yu. 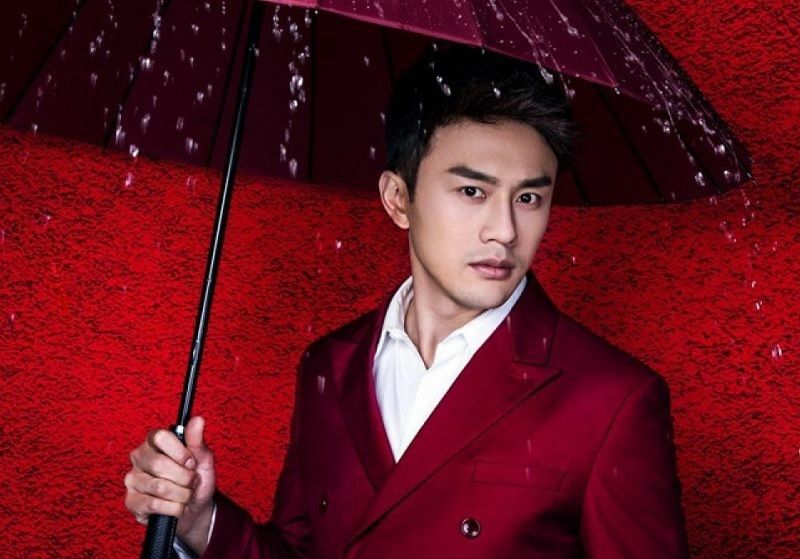 Will be seeing him very soon in Ruby Lin’s Magical Space Time. His character’s nickname is Nagging. Lol. Nan Fu Long. Male model so ummm…some lots of skin-baring pictures around the net. Same group of friends as Li Zi Feng. He’s playing a cold police officer. Last but not least, the Queen of this Harem, Yang Rong for Grazia’s April Issue. 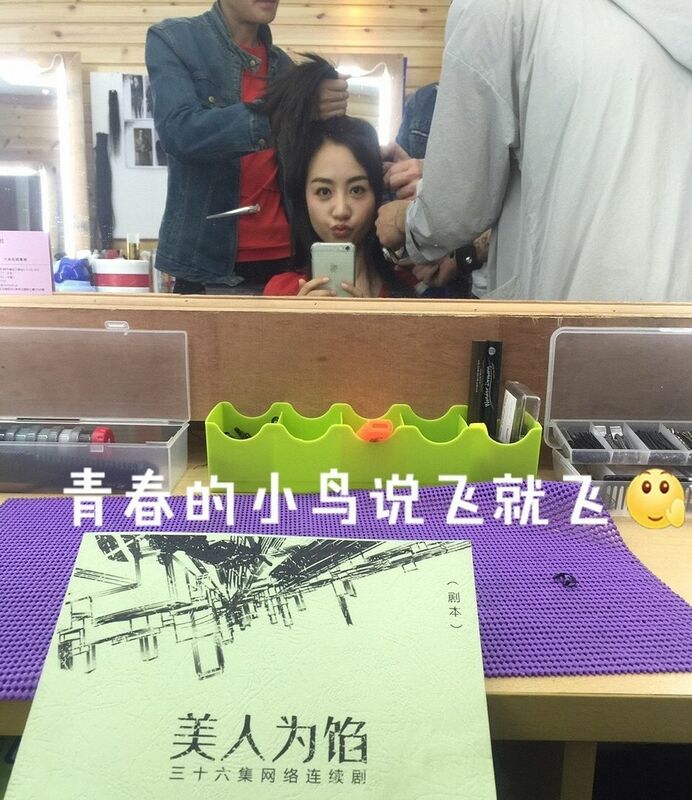 =D Today, she reported to the filming set to begin her styling as Bai Jin Xi / Su Mian. Character poster for Yang Rong. Male lead and second male lead are still under secret wraps. Good promotional tactic to arouse talk among netizen for sure. This entry was posted in Entertainment News and tagged Johnny Bai Yu, Memory Lost, Merxat, Nan Fu Long, Novel Adaptations, Qi Ji, Tim Tian Mu Chen, Tom Price (Bai Zi Xuan), Vincent He Feng Tian, Wang Yu, William Chu Jun Chen, Yang Rong, Zhang Yi Jie by Kappy. Bookmark the permalink. Yang Rong sure resembles Wang Ou. 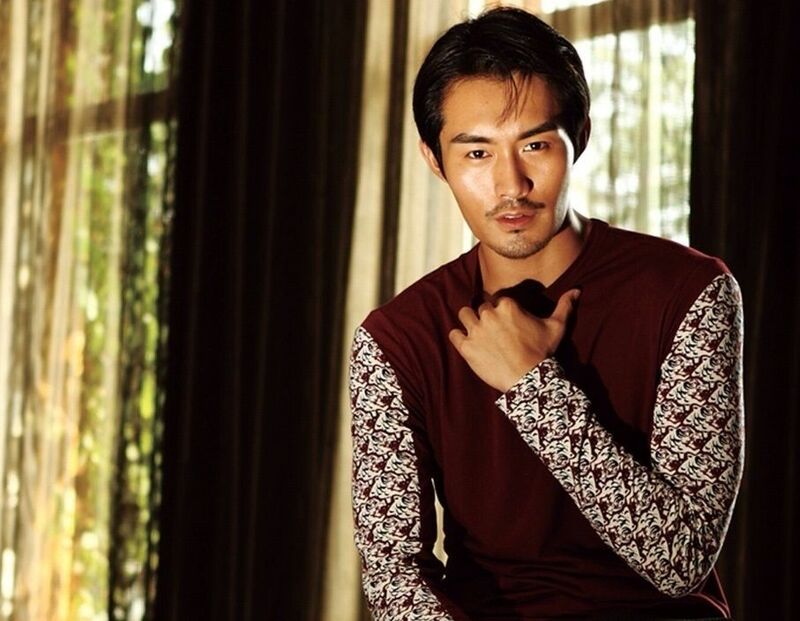 What a massive coming out of hunky Chinese actors recently! 10-15 years ago some one wrote that the mainland relied on ‘shuai ge’s’ from Taiwan and HK because there weren’t any in China. Things have sure changed! 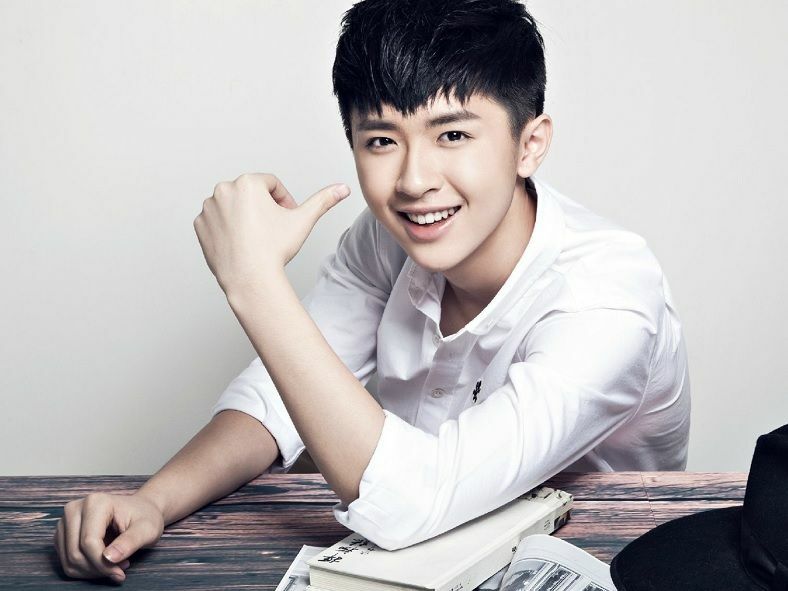 So excited for Yang Rong! 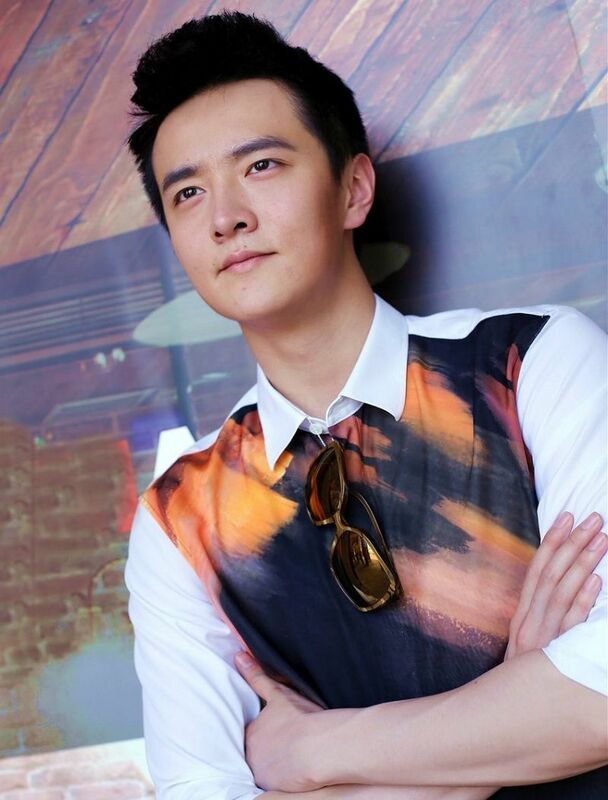 Actually, I think most are speculating that the male lead is 张峻宁 (Zhang Jun Ning). 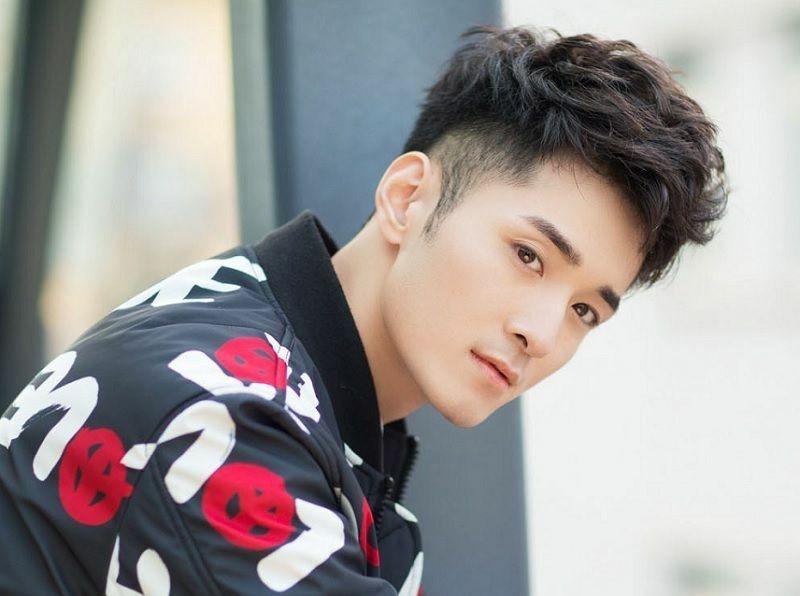 One of the things I am really looking forward to is the relationship between the female lead and and Zhou Xiao Zhuan (played by He Feng Tian). He is the only other person, apart from the male lead, with whom she will truly confide in. They have a brother-sister kind of relationship and he is fiercely loyal to her. I am especially looking forward to a specific scene, that may or may not involve someone taken hostage and someone having to make a very emotional decision *wink*. This is shaping up to be real good, I hope Yu Zheng won’t ruin it. I hope it’s not Zhang junning. he is soooo handsome, but seems boring and dumb. but oh man, look at all the handsome actors here. wohooo. all young though. lols. 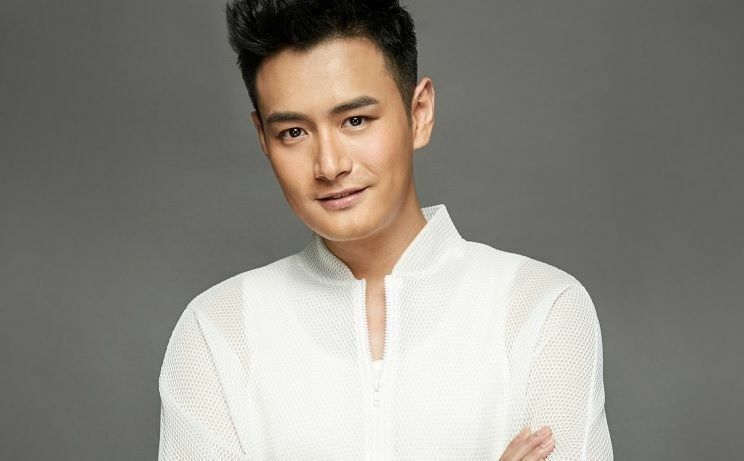 Bai Yu has been confirmed as Han Chen after all. 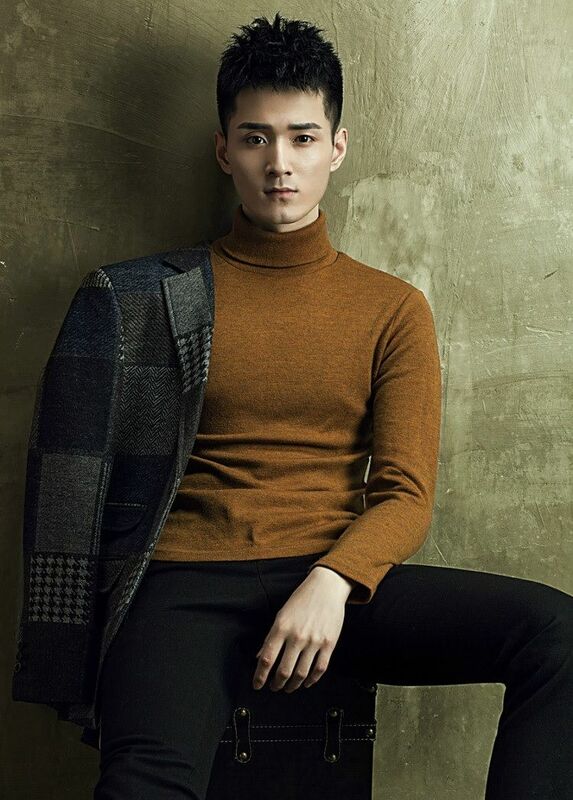 Not how I imagined Han Chen to look like, but I will keep an open mind. 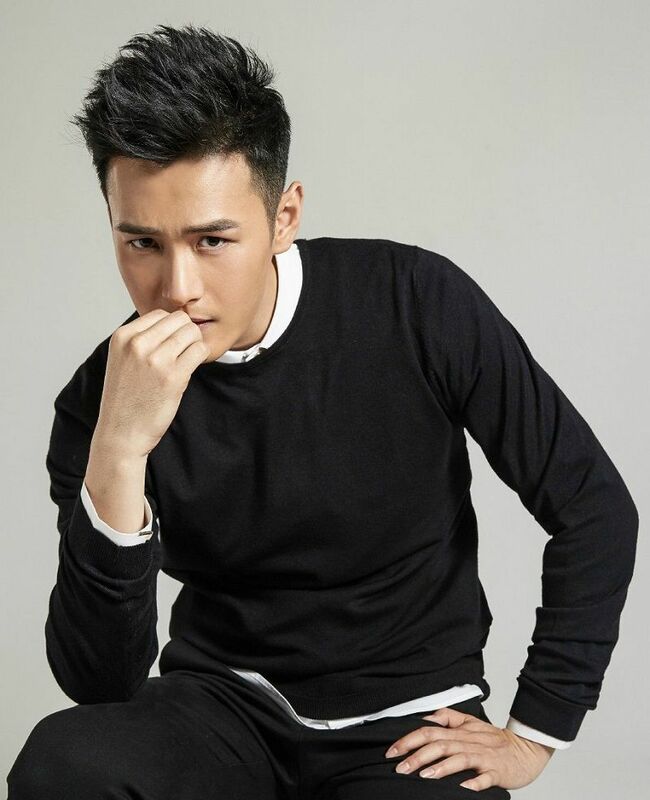 Now the only mystery is who will play second male lead, Xu Si Bai – I have a feeling that Yu Zheng will give him a much more prominent role in the drama. 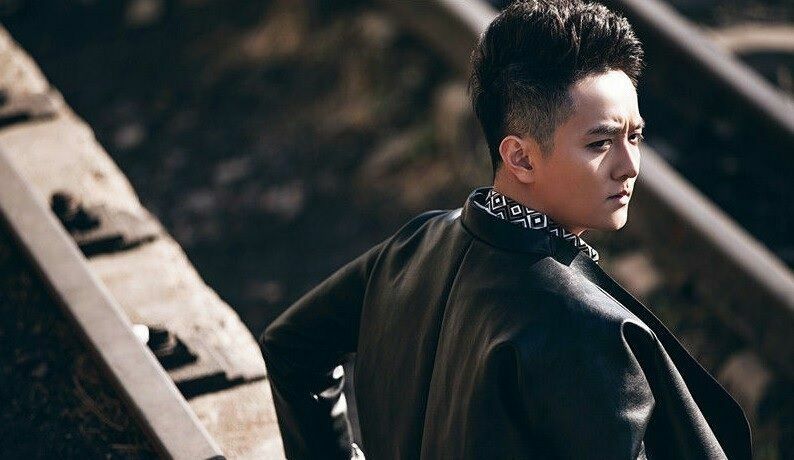 To be completely honest, my first reaction to the backside pic was Sun Jian the reality show dude often in I Am Singer and Run For Time and other stuff. Honestly. But it’s prob not him. 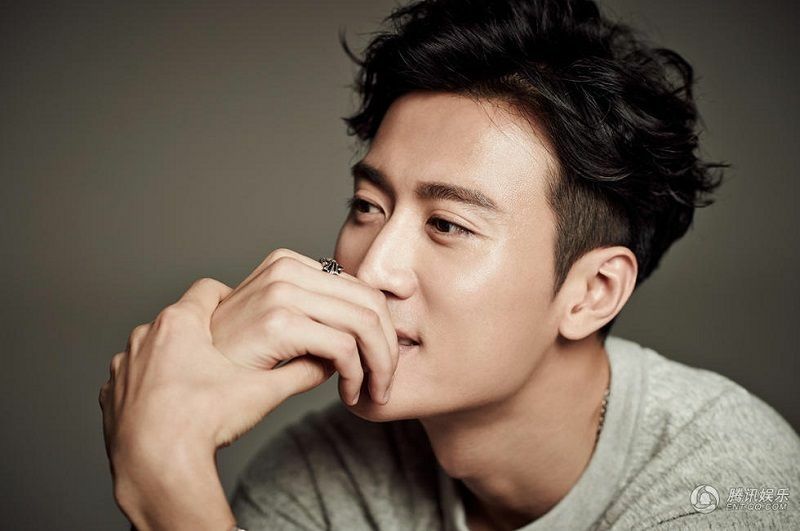 The hair might look a little like Wallace Huo? For some reason I ended up mixing up the productions for When a Snail Loves and Memory Lost…but PHEW at Yu Zheng not taking up the other production! Thanks!! Rong Rong needs to leave Yumama ASAP. He spends too much time putting people who can’t act in lead roles while he has Rong Rong, who’s great at being evil AND good on the back burner far more often than he should. The cast for the killers seem OK. Don’t know most of them so I can’t have an opinion on that. Bai Yu, though. He was OK in the only drama I’ve seen him in, “Grow Up”. 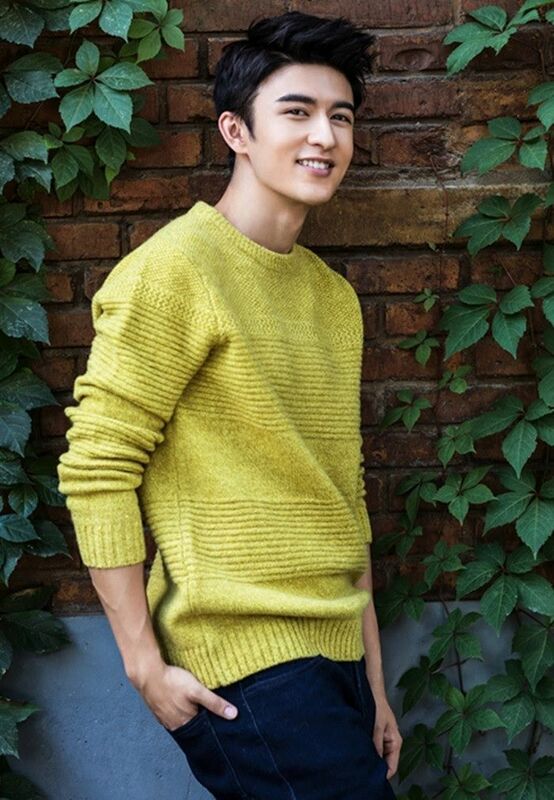 He seems too young for the role of Han Chen tbh. They are a network of serial killers who are intricately tied to the main couple and the reason why they are separated. 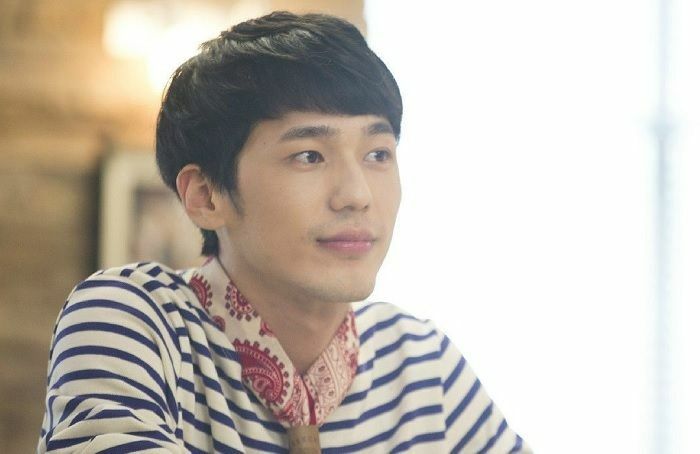 Qi Ji <3 Too bad he's not the male lead. Loved him in 错点鸳鸯, him and ZLY looked super good together!! Would have love it if he was the male lead! Filming begins today 4/22/16. Ding Mo was at the booting ceremony. Impressed. Gosh, the male lead reminds me of Zhu Yilong. I thought at one point YZ was interested in uniting Yang Rong and Zhu Yilong, would have been a great opportunity here. I agree, but Yilong is busy filming another drama right now. Hoping he’ll reunite with Yang Rong in another series. Zomg Yang Rong looks so fierce and shexy in the last photo. Go YR!! 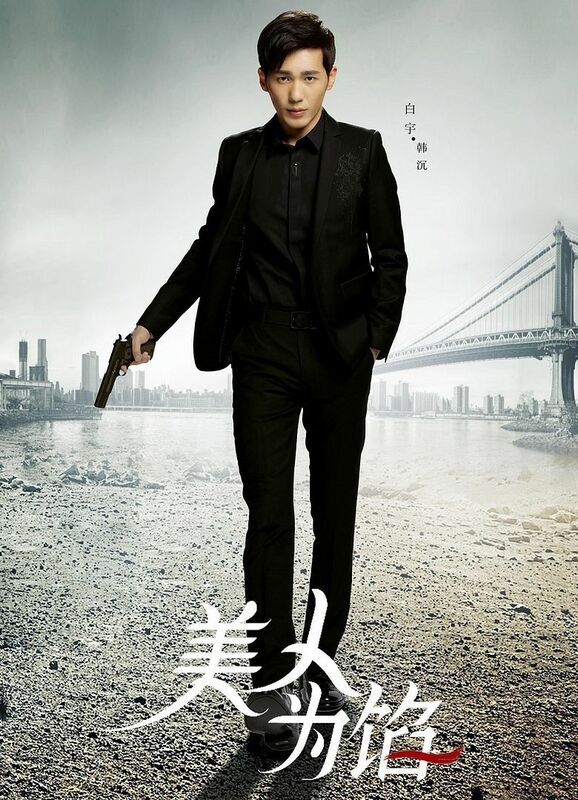 The character posters are really bad… Doesn’t fit the story at all, Bai Yu and Yang Rong looked more like spies in those black costumes and guns. Personally, I would like it even if the characters are in plain costumes, but those all black theme is a no no. Thank god Yang Rong is finally not a villain anymore but a strong, likeable lead. I was getting tired of hating her so much because she’s such a good actress in everthing she does!! She deserves this. 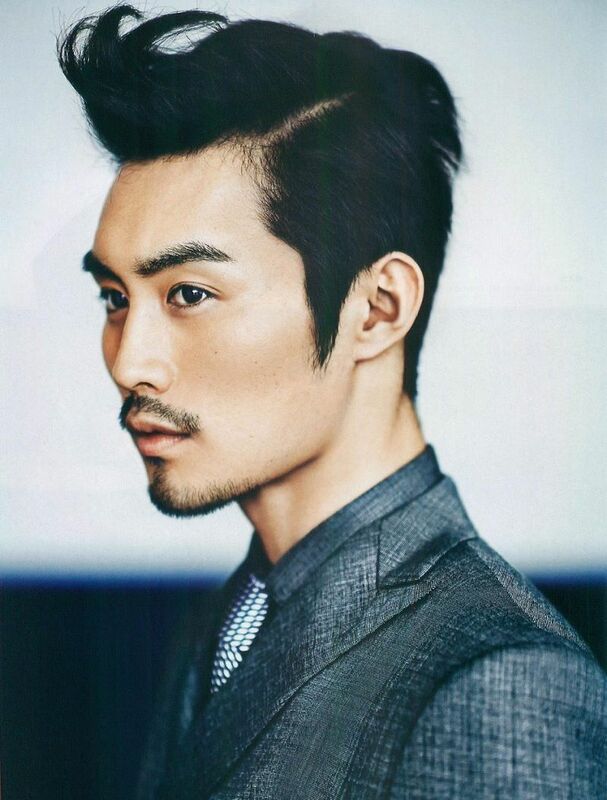 And I gotta say Chinese actors are seriously turning up the heat these days. I dont recall this many handsome men in C-ent (in general) in the past. Which is always a treat for the majority female drama audience. Yeah, majority of her roles are villains. When she’s not a villain though, like in the 3 Lifetime series, she’s a Mary Sue. 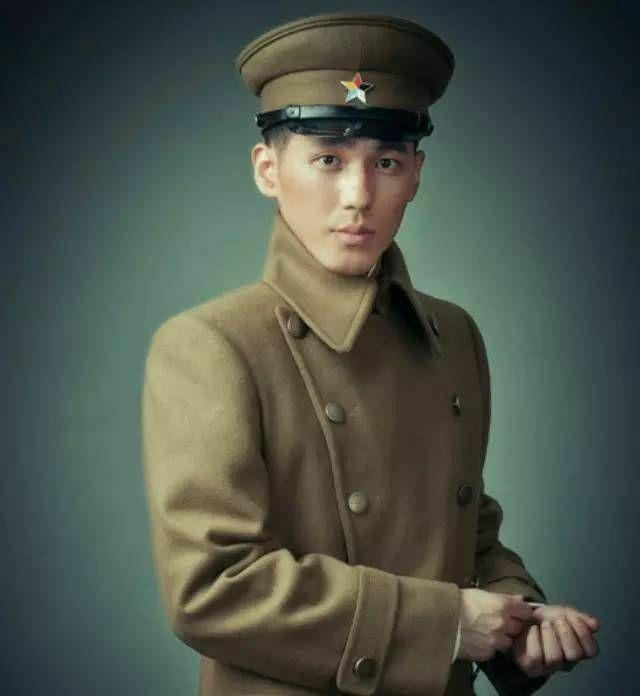 If the Feng Qiu Huang drama project ever gets an approval, you will see more handsome men in one drama. 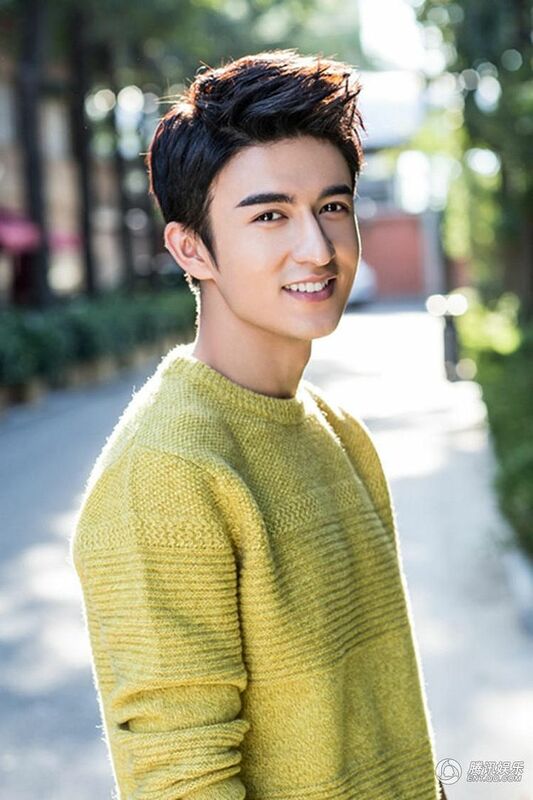 Yang Rong is rumored to be the lead in that too. Yang Rong as queenbee~~ she’s so pretty! So happy she is into another project as female lead~ lf only we could vote of “who is perfect for Yang Rong” for the ending, that would be awesome! You know, like a dating simulation games, an interactive drama where there is no specific guy who is 100% will end up with the female lead. Yumama really LOVES guys, huh. He just going around collecting hot guys to his standard.